Watershed Mackay – New Website Up Now – Sugar vs the Reef ? Our new project has begun! 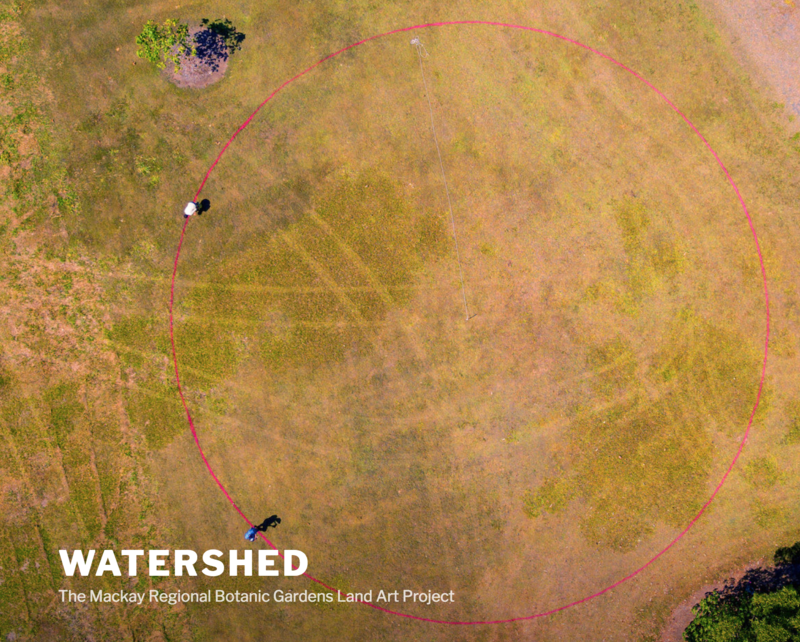 It’s called Watershed: Mackay Regional Botanic Gardens Land Art Project. To celebrate, we’ve created a new website to post updates about the progress of our planting of legumes, sugarcane and sunflowers.